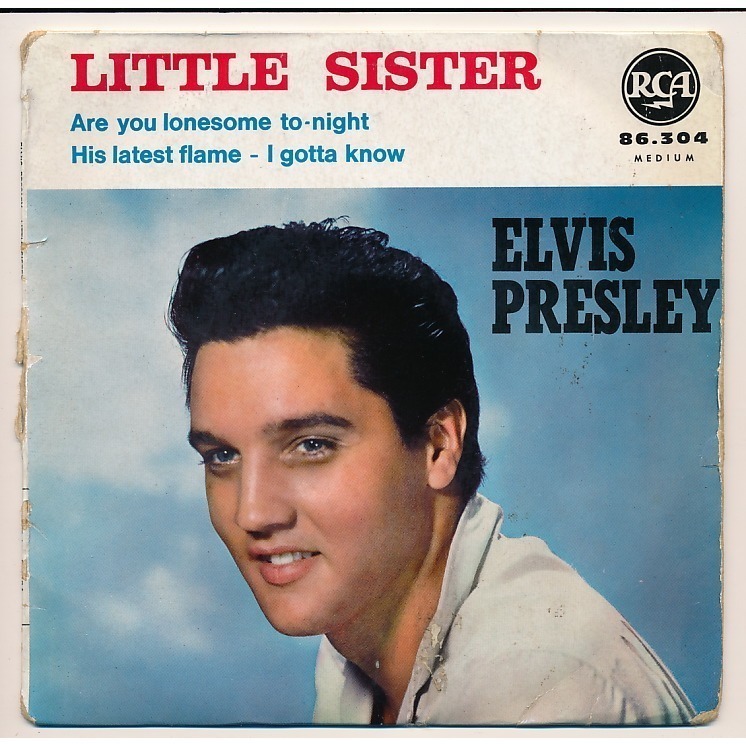 Great song written by Doc Pomus and Mort Shuman recorded by Elvis Presley June 25 & 26, 1961. Here are some videos & some nice version by Dwight Yoakam, Robert Plant, Pearl Jam & Ry Cooder. “Little Sister” is a rock and roll song written by Doc Pomus and Mort Shuman. It was originally released as a single in 1961 by American singer Elvis Presley, who turned it into a No. 5 hit on the Billboard Hot 100. The single (as a double A-side with “(Marie’s the Name) His Latest Flame”) reached No. 1 in the UK Singles Chart. An answer song with the same melody, but different lyrics was recorded and released under the title “Hey, Memphis” by Lavern Baker on Atlantic Records (Atlantic 2119-A) in September 1961. In 1970 Elvis Presley performs this song as part of a medley with “Get Back” in the rockumentary film, That’s the Way It Is.